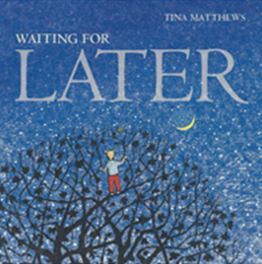 Tina Matthews grew up in New Zealand and now lives in Sydney, where she writes and illustrates picture books and visits schools and libraries to talk about her work. 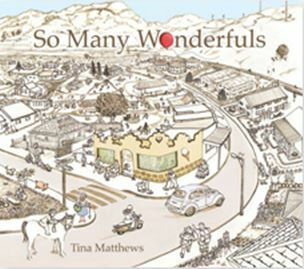 Tina illustrates her books in a variety of ways—from Japanese woodblock prints to Adobe photoshop—and writes them with as few words as possible. 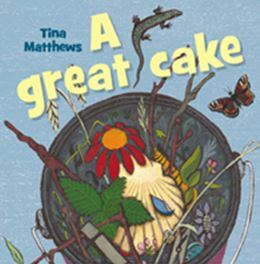 Her book titles are Out of the Egg, Waiting for Later, A Great Cake, and her most recent So Many Wonderfuls, which was published in 2014. 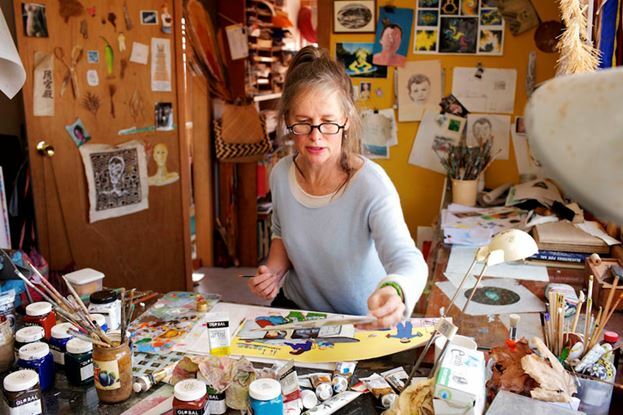 Tina has also worked as a puppet-maker and writer in children’s theatre and television, including for ABC TV’s Bananas in Pyjamas and The Ferals, The Upside-Down Show, and Jim Henson’s Labyrinth. 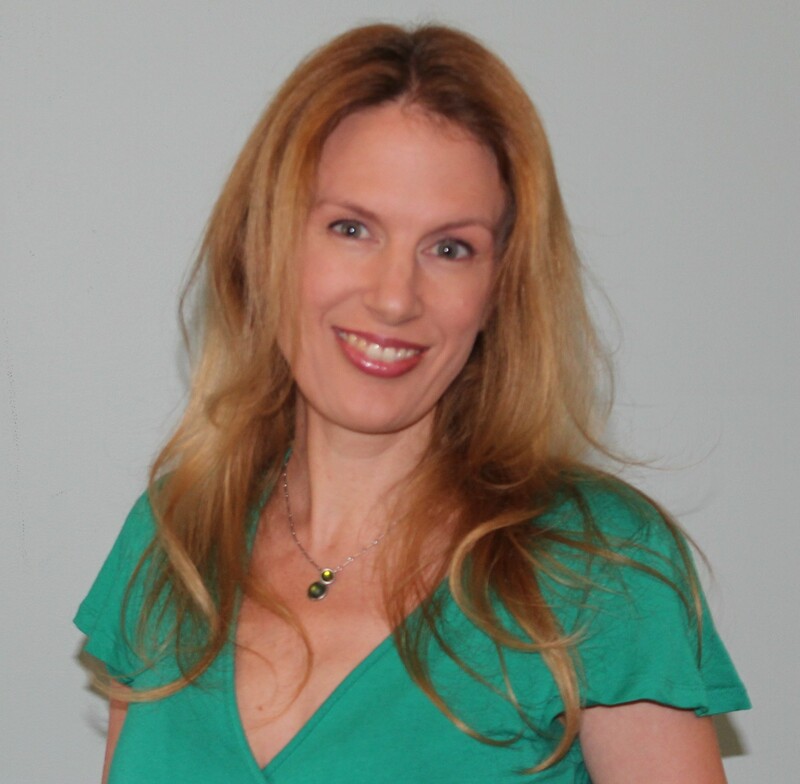 She has taught puppetry at NIDA for many years in the Bachelor of Fine Arts course, and is the designer and producer of the bestselling Black and White Baby Mobile for newborn babies. My parents and brothers and sister took me to the library and read to me. That made me love the detail of picture books. Loving them made me think about making them. 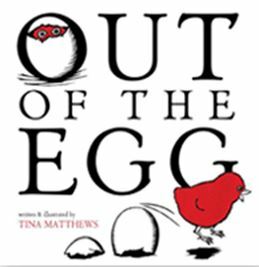 When I had written and illustrated Out of the Egg and spent a year trying to get it published in Australia and NZ, my 16-year-old son suggested I send it to Houghton Mifflin in the USA. I thought he was silly but I sent it anyway. They took it 2 weeks later. Funny, since the book is about listening to what kids say to you! So Many Wonderfuls came out only recently and I’m planning to talk about it in schools and libraries during 2015. It’s been successful in two ways—it has sold well and is being reprinted but also, it seems to capture the attention of 2-year-olds and 12-year-olds alike. That’s pretty satisfying as an author and it makes school visits really good fun. Here’s my workroom filled with lots of stuff—materials, tools, pictures. I’m lucky to have a room to work in. I don’t think it would be as easy or pleasurable if I had to work on the kitchen table. I work at all times of day and night, particularly when I am right in the middle of illustrating. When I am puzzling over those few hundred words I need to accompany the pictures, they tumble round in my head the whole time. I speak them out loud because that is mostly how they will be read. And I scribble them down, over and over. I have no typical day and often there’s no difference between weekdays and weekends. With some books I’ve thought of how a story can be told in pictures and then added as few words as I can get away with. Other times, I’ve thought about words first. All my books have lots of repetition so once I have an idea or phrase, I really work on it till the story is the right shape. And it’s usually circular. I always made things when I was small and books are really just the same sort of making. So many things: the way children express themselves, good people who work for justice and peace, nature and its awesome power and beauty. Working alone can be hard because it’s easy to lose confidence. You never know if something you’ve drawn or written is worth sharing and of interest to others. To write and illustrate books that children return to over and over again and will remember when they are parents. 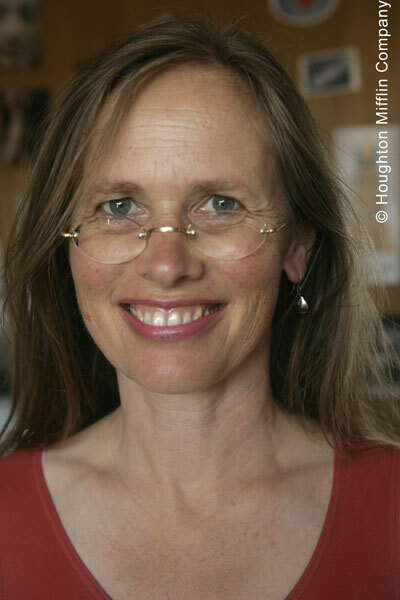 Rosemary Wells is a brilliant and funny author and illustrator who knows children well and shows that in her picture books. Virginia Woolf is awe-inspiring in her ability to use words (what! no pictures?) to describe human thought.